There are lots of ways in which you can get involved with Sinn Féin's activities and make a difference to Irish politics and to your own community. You can join Sinn Féin, make a donation, take part in a specific event, or support individual campaigns. This page and its associated links provide information on various campaigns Sinn Féin are currently involved in and how you can join or help out. 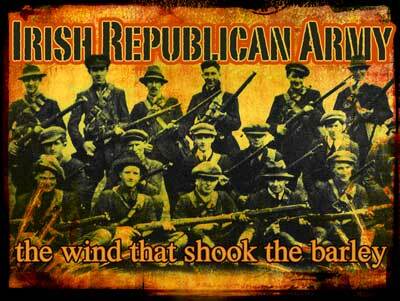 In the words of Bobby Sands - "Everyone, republican or otherwise, has their own part to play. No part is too big or too small." There are countless roles for people to play, from distributing party literature, selling our weekly paper, and taking part in pickets and protest marches, to fundraising, helping in elections, or getting involved with your local community. Sinn Féin members can help formulate party policy, travel to national events like the annual Ard Fheis or Belfast's Feile an Phobail, produce local newssheets, or develop our presence on the web. 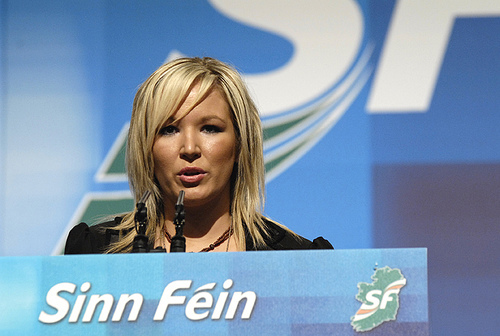 Whatever your skills or level of committment, Sinn Féin has a place for you! 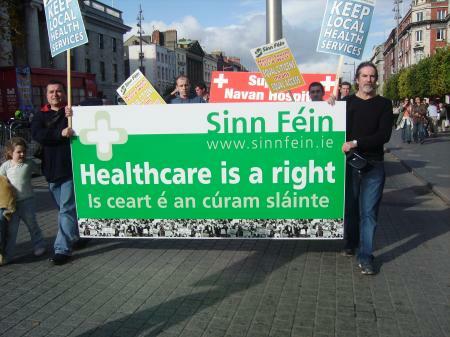 The cumann, or local branch, is the basic unit of the party. Cumainn are based around a particular local area and include members of a variety of ages and backgrounds. As well as engaging in serious political activity, the local cumann has a strong social side and is a good place to meet new people and engage in a variety of activities. Click here to download a form and sign up to the Cork Sinn Féin direct debit. The Irish people have spoken. 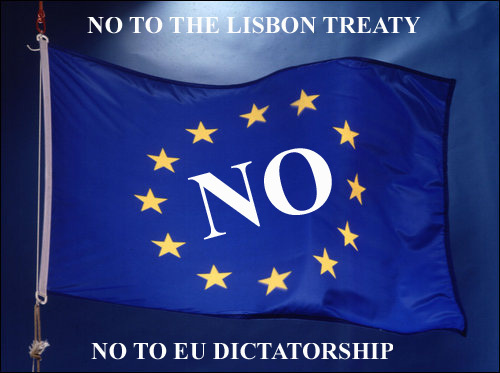 The Lisbon Treaty is dead. A second referendum is not an option. The Irish government must now respect the will of the Irish people and ensure that it negotiates a better deal for Irleand and for Europe. Click here to download Sinn Fein's document "A Better Deal for Ireland and the EU" which sets out the minimum changes we believe would be acceptable in any new deal. In recent years we have seen a massive property boom transfer billions from the pockets of homebuyers to the bank accounts of developers, followed by a slump and the threat of repossessions, negative equity and construction sector unemployment. The policy of leaving the provision of housing - a basic human need - to the private sector has failed. The population of Cork City will grow substantially over the coming years. But new housing and building land are scarce. Rents are among the highest in the country. There are more than 6,000 people on the housing list. Bad planning has left a legacy of communities denied access to the services they need. People who have purchased apartments find themselves paying management companies high fees for a poor service. We need to invest now to ensure Cork City can meet the housing needs of its people in the future. A major social housing programme now will also help secure jobs and livelihoods in the construction sector. Sinn Féin is campaigning for affordable, quality housing within vibrant communities for everyone in our city. We have formulated Five Demands which, if implemented, will go far to make this vision a reality. 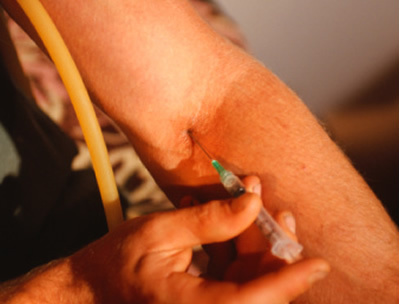 Heroin has recently emerged as a growing problem in Cork City. Sinn Féin is working in the council and with communities across the city to combat the drug before it becomes endemic. 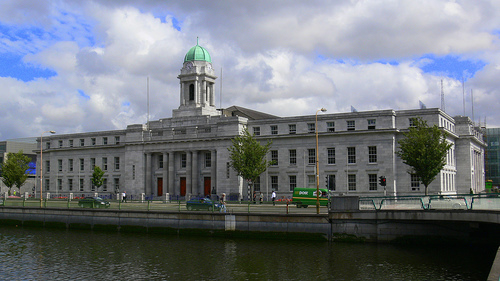 Cork regularly receives visits from British warships, many of which have been involved in supporting British military operations in Iraq and Afghanistan. 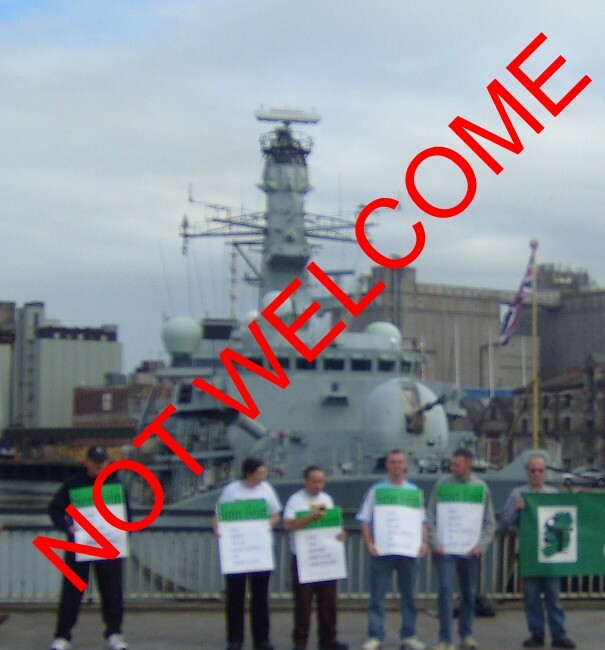 Sinn Fein believes that so long as Britain continues to occupy a part of our national territory, and is engaged in military adventures in other parts of the world, there should be no welcome for any element of its military machine in Cork. At a time when Ireland imports 85% of its energy needs, the government has handed the Corrib Gas Field, worth an estimated €90 billion, to a private consortium to develop. There will be no royalties, no state share in the gas find, and only a minimal tax take. Local people in Mayo are also bitterly opposed to the development on health and safety grounds. The Sinn Féin bookshop is located at 136 Barracks Street and is open Mon-Sat from 11.30am to 4pm. It stocks a wide range of books, pamphlets, CDs, clothing, badges and collectable items relating to Irish history and the republican struggle.